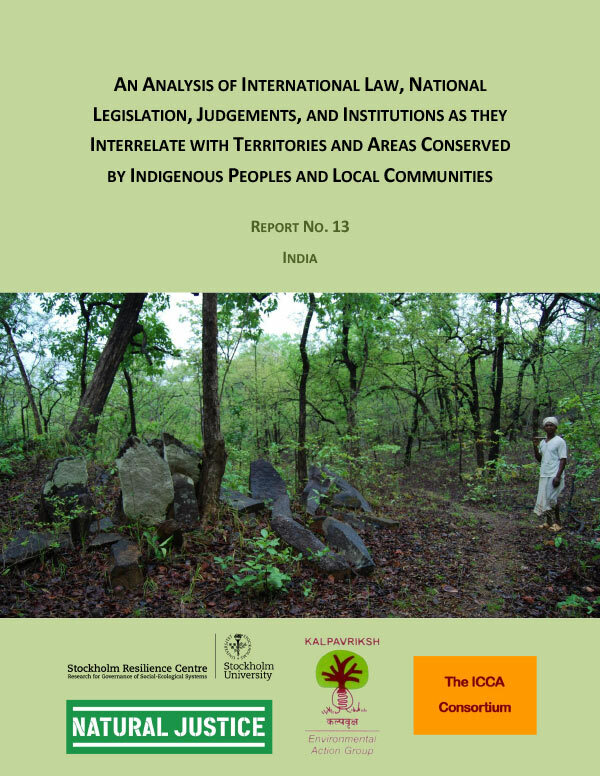 Between 2011-2012, Natural Justice and Kalpavriksh – on behalf of the ICCA Consortium – undertook an international-to-local analysis of a spectrum of laws relevant to ICCAs. 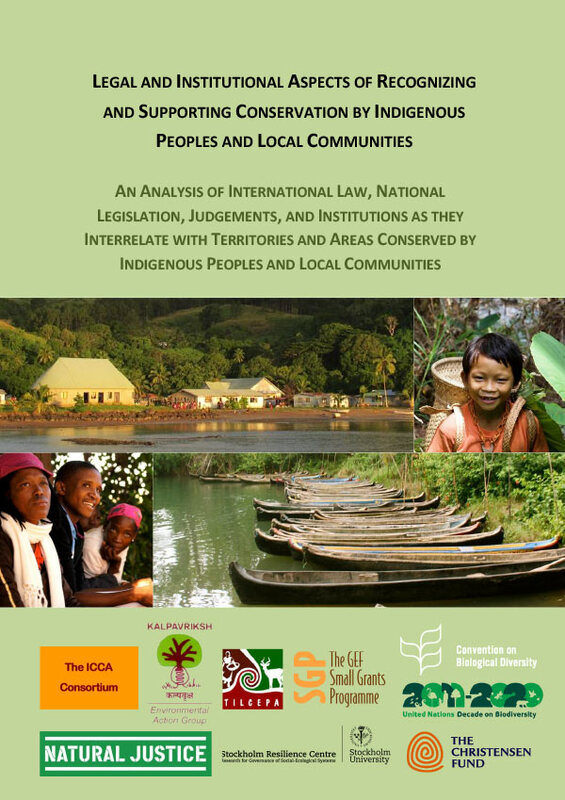 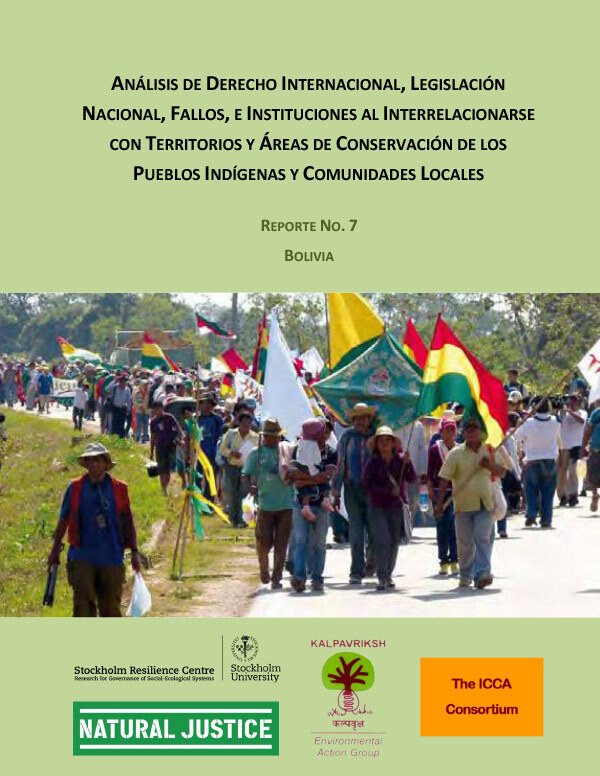 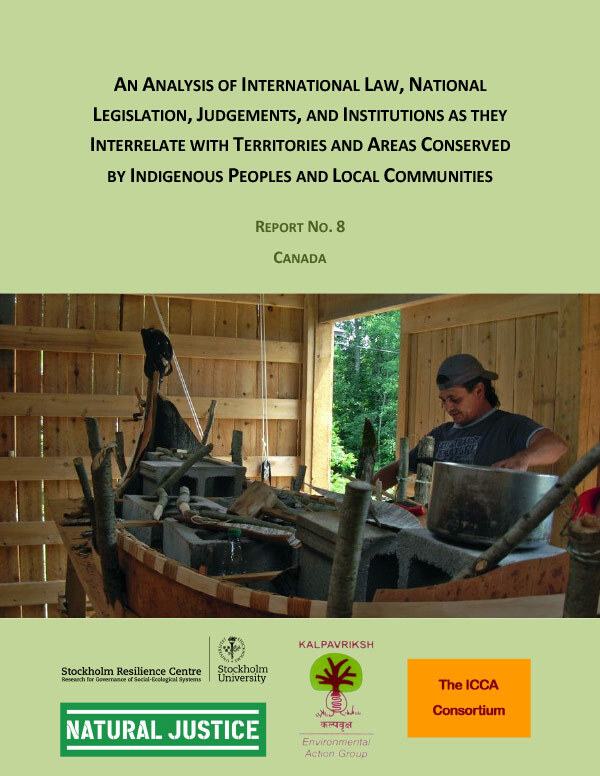 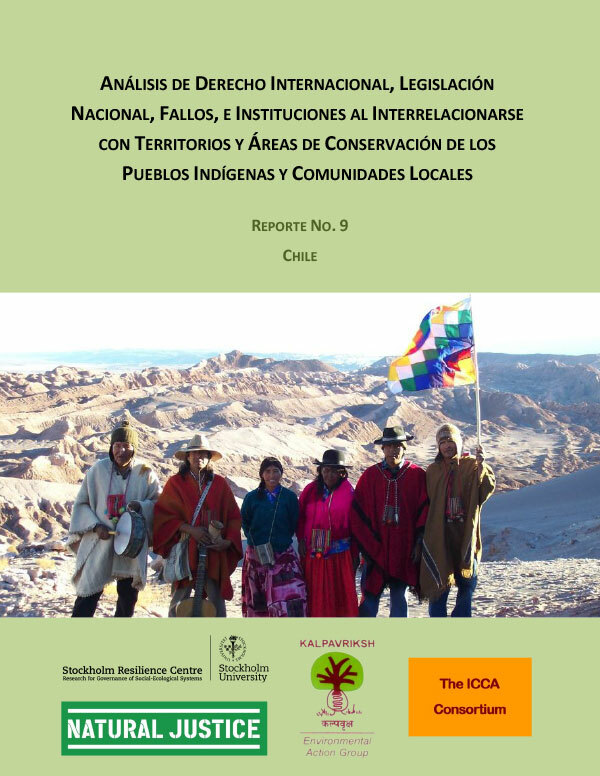 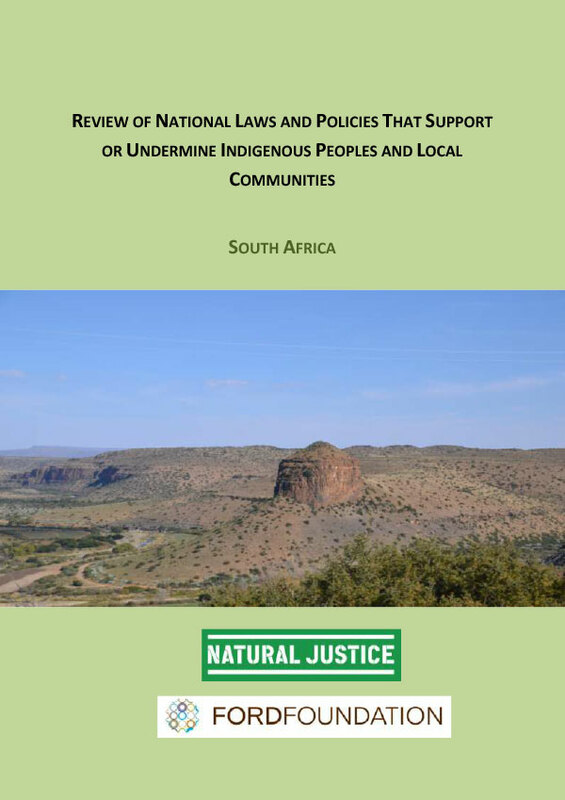 The reports analyse the effects of laws, policies and implementing agencies on ICCAs, and explore the diversity of ways in which Indigenous peoples and local communities are using the law to sustain the resilience of their ICCAs. 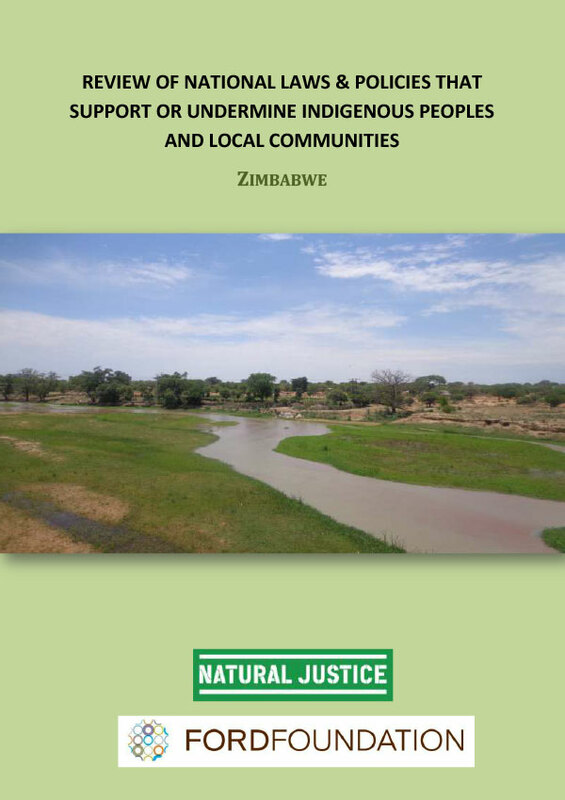 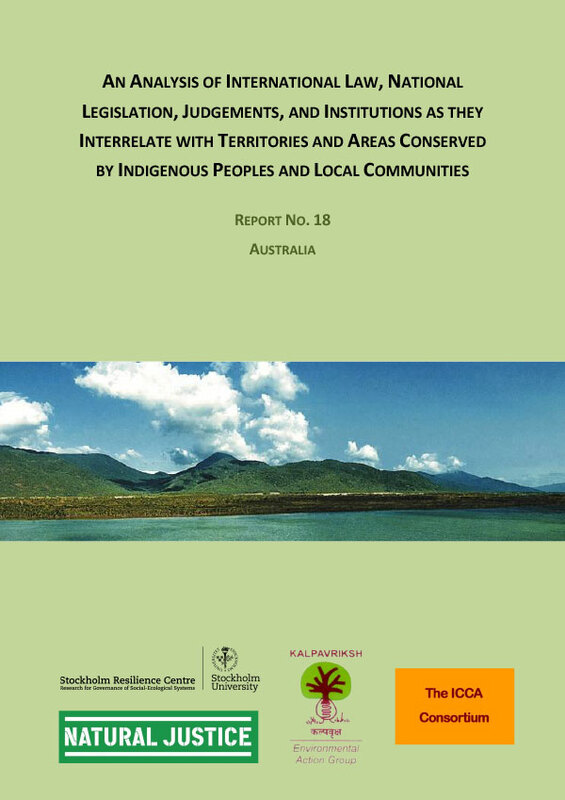 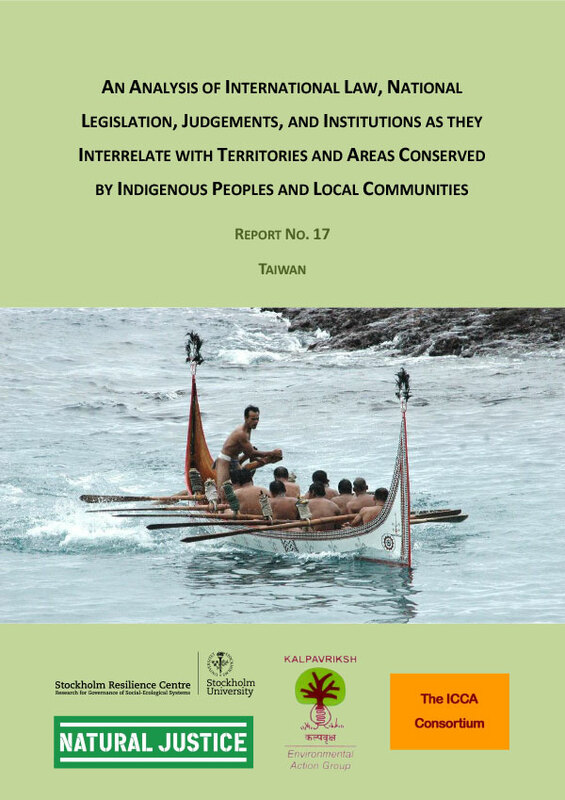 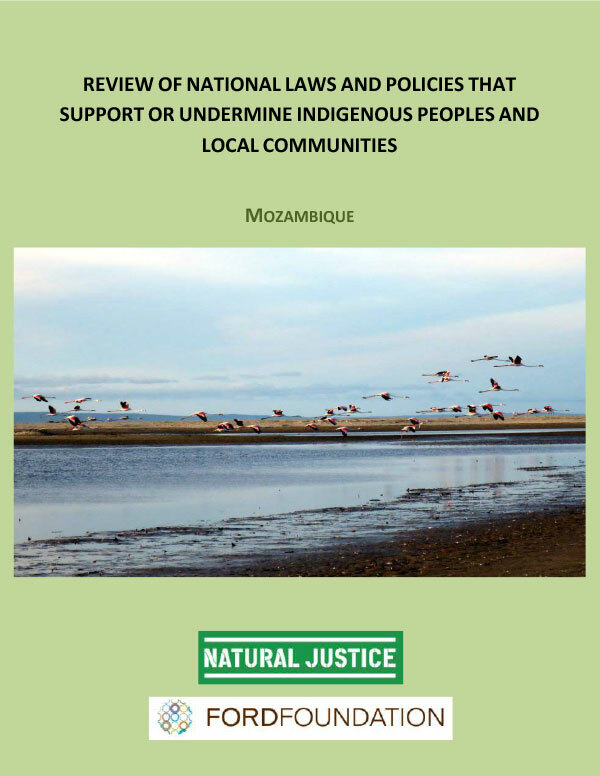 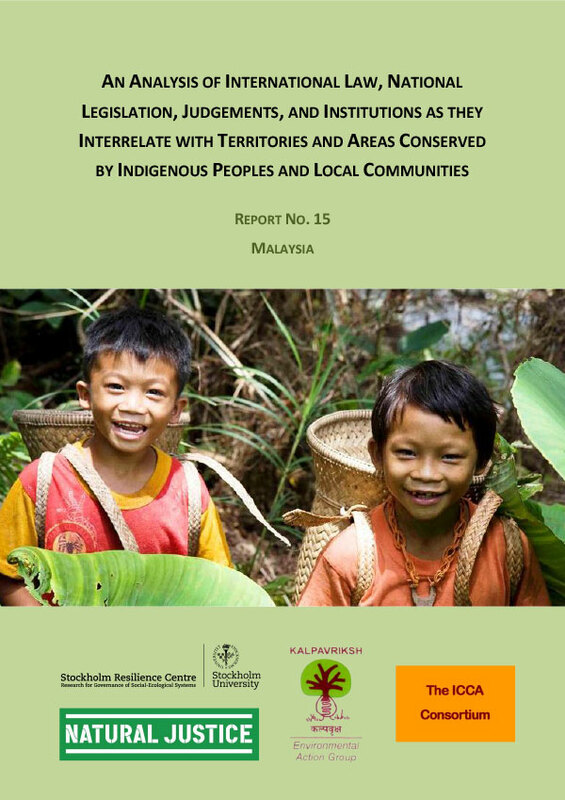 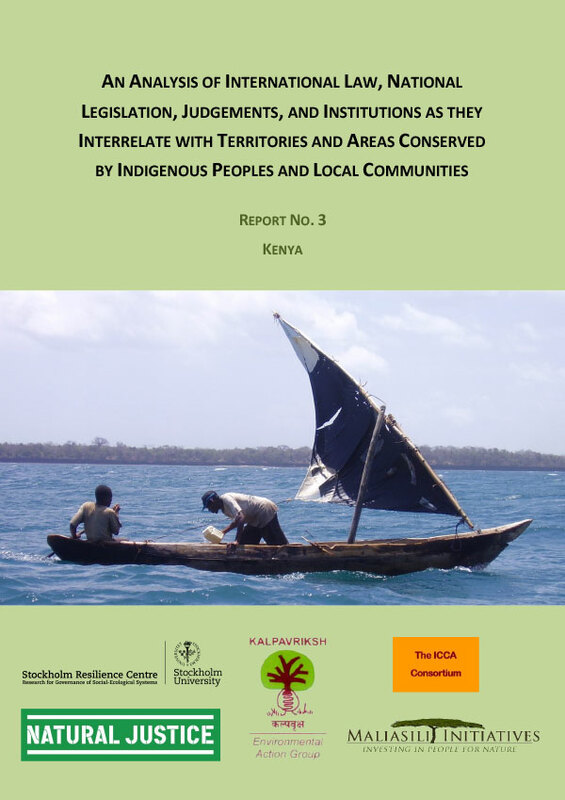 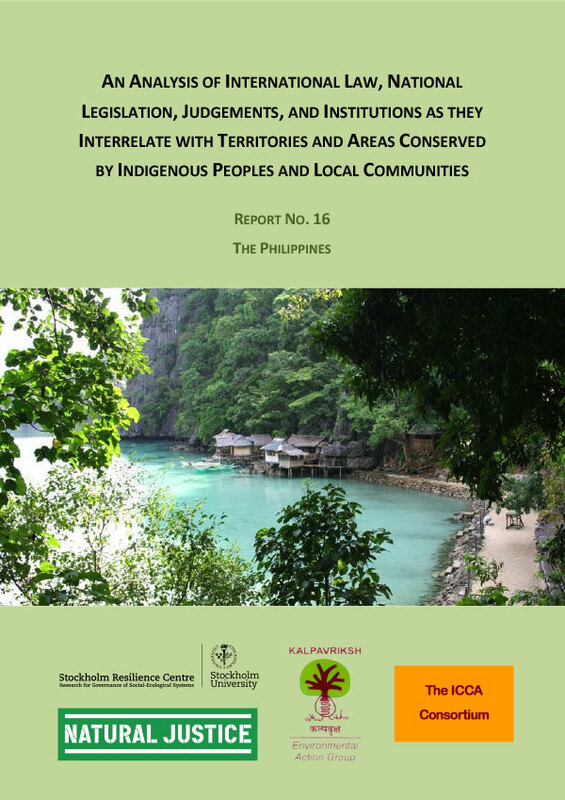 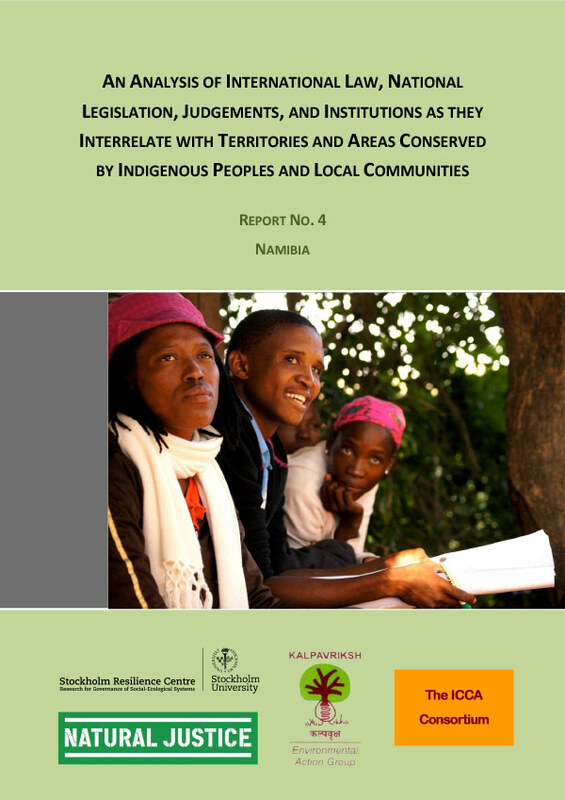 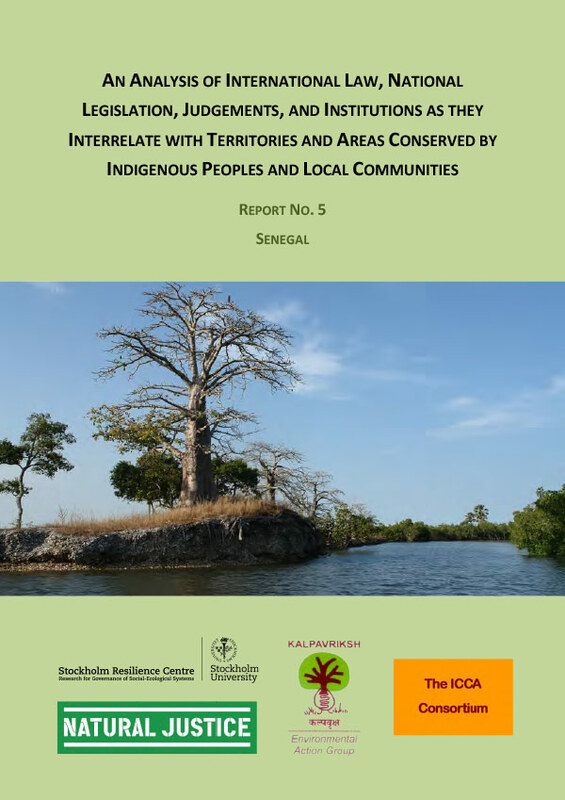 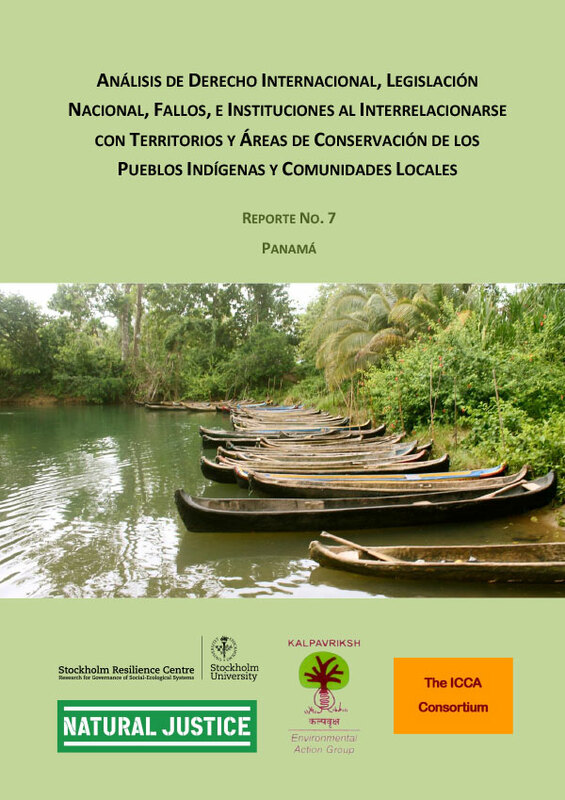 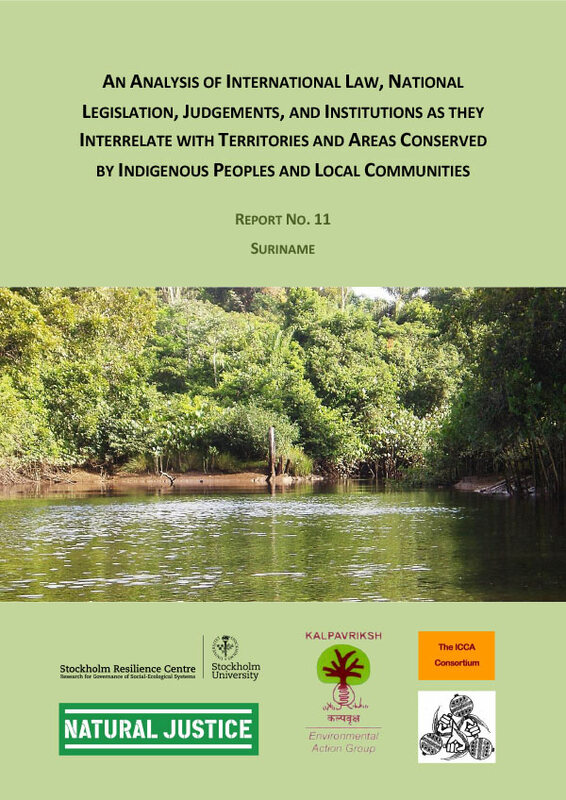 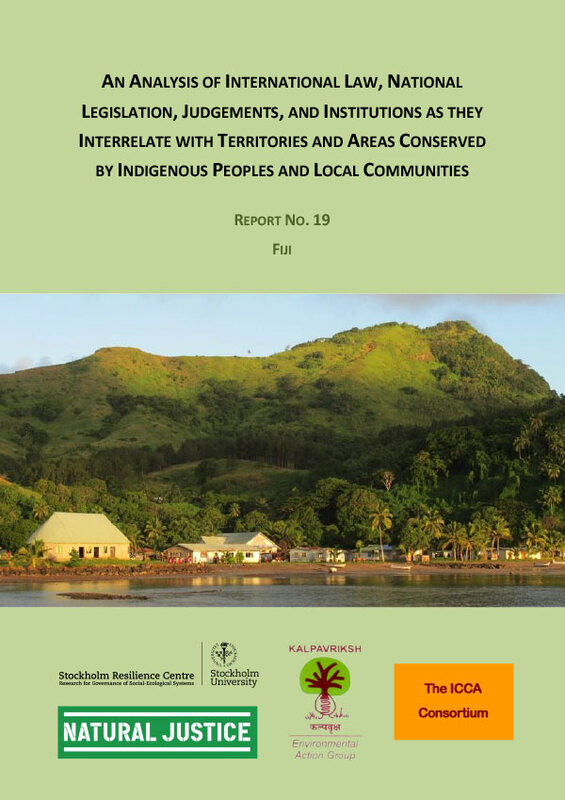 The synthesis report, entitled Legal and Institutional Aspects of Recognising and Supporting Conservation by Indigenous Peoples and Local Communities, was launched in 2012 at the World Conservation Congress (Jeju, Korea) and the 11th Conference of the Parties to the Convention on Biological Diversity (Hyderabad, India).